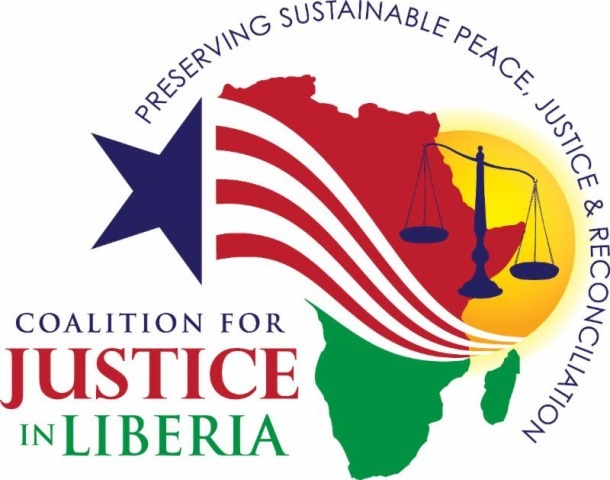 Liberian government officials, international representatives, and local and international activists will participate in a one-day conference, “Opportunities and Challenges for Truth and Justice in Liberia for Past Crimes,” in Monrovia on November 9, 2018. The conference is organized by Liberia’s Global Justice and Research Project (GJRP) and the Civil Society Human Rights Advocacy Platform of Liberia, in collaboration with The Advocates for Human Rights, Center for Justice and Accountability, the Centre for Civil and Political Rights, Civitas Maxima, and Human Rights Watch. Liberia Visual Arts Academy and FLOMO Theater group – in partnership with GJRP and Civitas Maxima – are also convening events throughout the week with youth and artists on justice issues. Dr. Uchenna Emelonye, the representative in Liberia of the Office of the United Nations High Commissioner for Human Rights, will give a keynote speech. The other speakers will include Ambassador Stephen J. Rapp, the US ambassador-at-large for war crimes from 2009 to 2015 and a former chief prosecutor at the Special Court for Sierra Leone. 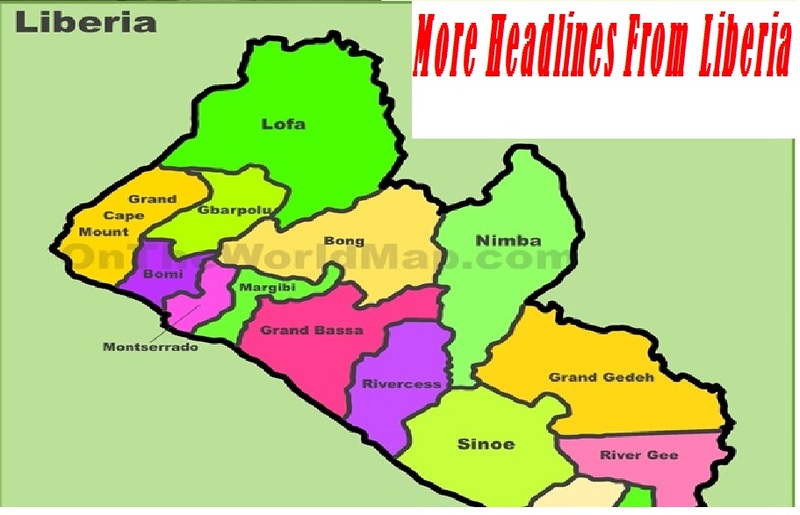 The conference will begin at 9 a.m. in the Corina Hotel in Monrovia. The opening sessions will be open to the media. Tea break will be offered for journalists who attend. No other assistance is available. 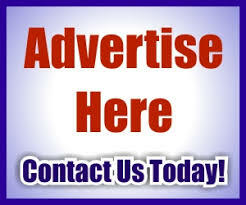 In Monrovia, for Civil Society Human Rights Advocacy Platform of Liberia, Adama Dempster (English): +231-7771-00101. 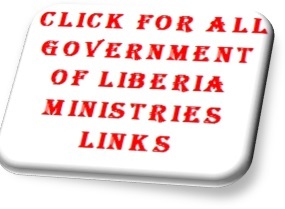 In Monrovia, for Global Research and Justice Project, Hassan Bility (English): +231-77-017-9752. In San Francisco, for Center for Justice and Accountability, Dietlind Lerner (English, French, German): +1-310-699-8775; or dlerber@cja.org.